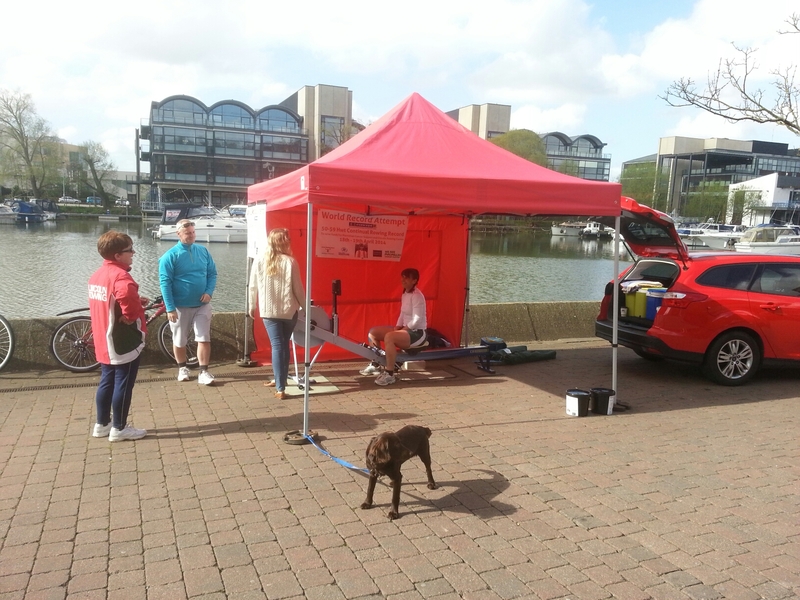 World Record Rowing; we’re at it again….! 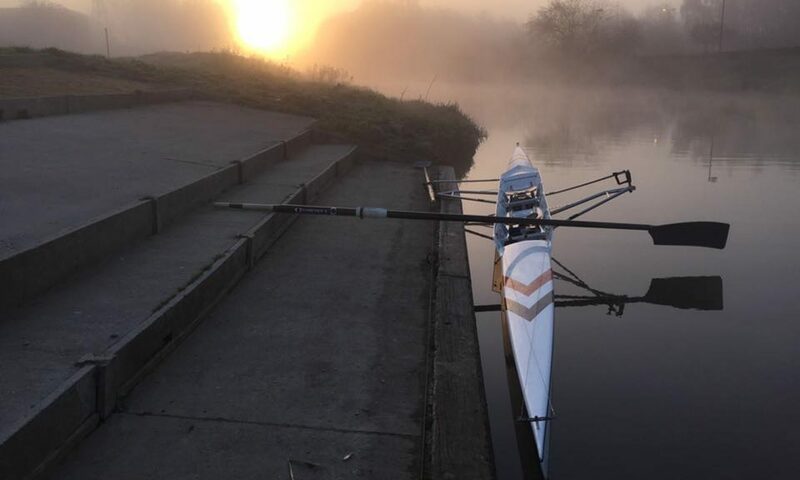 During the 20th to the 23rd of December our Lincoln Rowing Juniors are going to be taking part in a charity ergathon at the Lincoln Hilton Double Tree Hotel to raise money for the Alzheimer’s Society and the Centre. 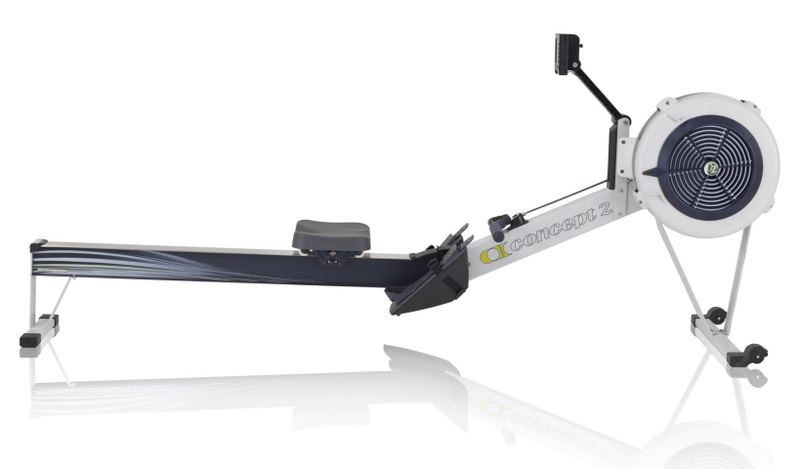 During the 3 days they will be keeping the machine spinning continually for 80 hours in an attempt to break the World Record for the longest continual row by a mixed team made up of under 19 year olds! 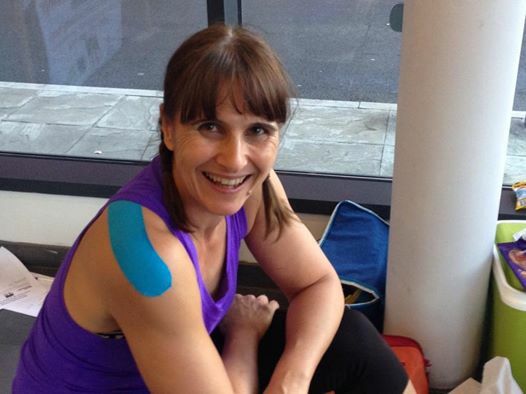 Any support would be very welcome and gratefully received. Below is a link to their fundraising page, every little helps towards their target! 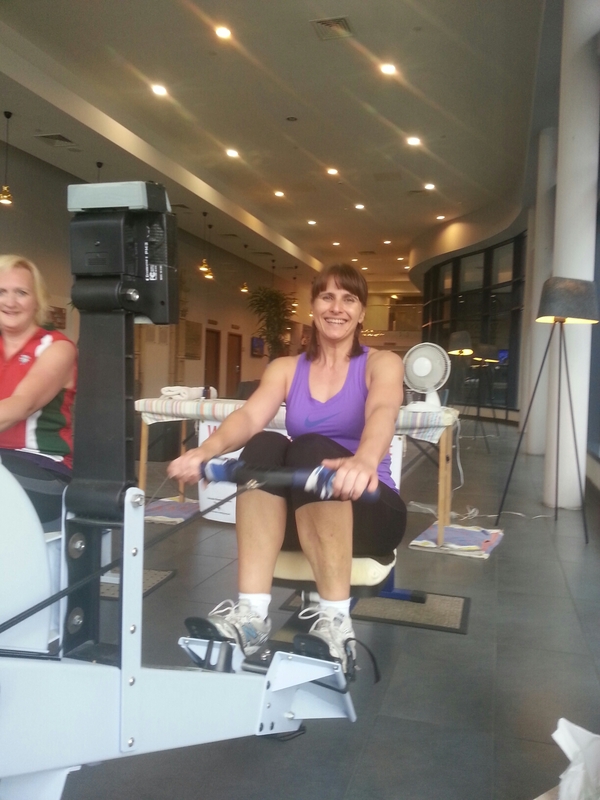 Deborah’s target was 24 hours, on Saturday she finished her row at a massive 27 hours. 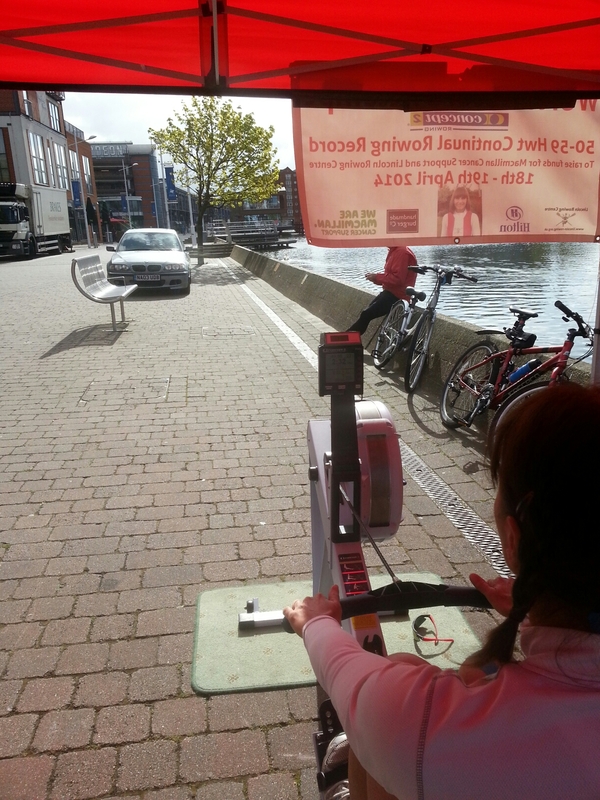 All we have to do now is wait for Concept 2 to verify the data card that was in the machine and Debs will be another Lincoln Rower who holds a World Record! We would like to thank everyone who supported the event, The Handmade Burger Company, The Hilton for providing somewhere for Deb to be warm over night and the bed and breakfast prize, and especially the passers by who generously made donations. 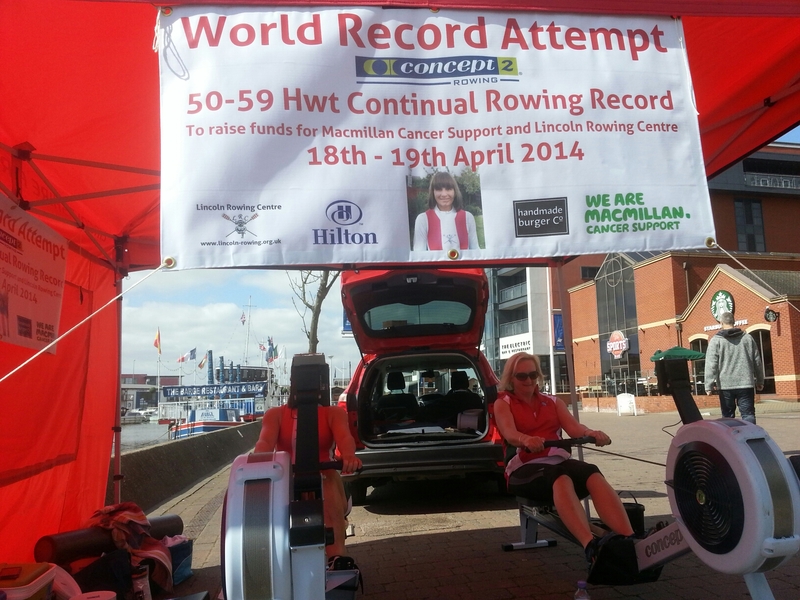 The money is to be counted and split between Macmillan Caner Support and the Rowing Centre. Every hour Debs gets a 10 minute comfort break. She’s now 4 hours in and still going strong. First stroke a day she’s off!